In Plus Two exams whose results were announced on Tuesday, of the 7,942 students who wrote in Nilgiris district, 7,250 have passed posting 91.29 per cent pass. This was higher than last year’s 86 per cent pass result. Thirteen schools have secured centum pass results against six last year. Centum marks have been secured by 44 students in Accountancy, 40 in Commerce, five each in Business Management and Mathematics, two each in Chemistry and Computer Science and one in Botany. 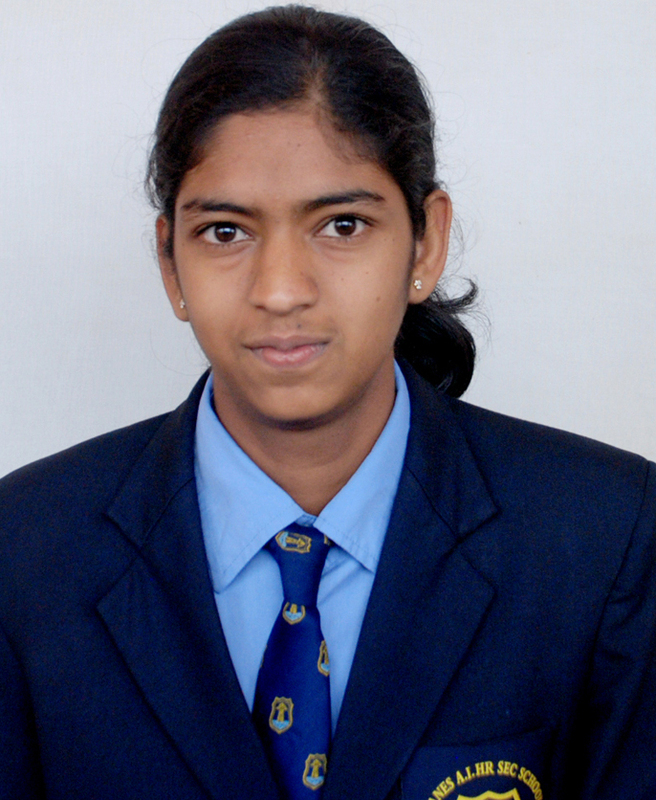 S Deepthi of Bethlehem HS School, Ooty, bagged the First Rank in Nilgiris district scoring 1188 marks out of 1200. Daughter of Selvaraj, driver in Government Transport corporation and Gracy, homemaker, Deepthi wants to become a Chartered Accountant. Guru Mukilan of St Thomas HS School Gudlaur came second scoring 1176 marks and S Sruthi of Shanthi Vijay Girls’ HS School Ooty came third scoring 1174 marks. Nilgiris Collector Dr P Sankar honoured in Ooty in the presence of Chief Educational Officer Ganesamoorthy the rank holders who had studied taking Tamil as a language. 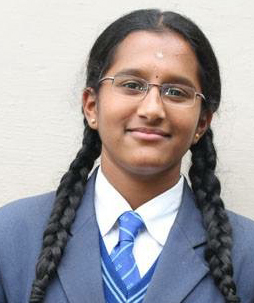 Stanes Anglo Indian Higher Secondary School, Coonoor, has done well in the Plus Two exams. 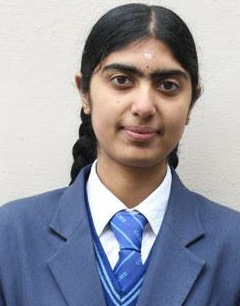 Two students – Norah Judith and Kavishree – have topped the Coonoor segment scoring 1,172 marks out of 1,200. Both studied in the Science stream and hence have the second highest total marks among the Science stream students in Nilgiris district. Overall, the school has bagged the fourth highest marks in the district. Norah’s father Jairaj works for Repco Bank and her mother Stella Rosaline is teacher at Timbre Tops School. She wants to become a computer science engineer. Kavishree’s mother Rajalakshmi is a home maker. She wants to pursue Agriculture Science degree and then become an IAS officer. “298 of the 302 of our students have passed. As many as 10 of them have topped in the State in different subjects scoring centum – Mathematics 3, Chemistry 2, Computer Science 2, Accounts 2 and Commerce 1”, Stanes Principal Glenn Croning told me. “As many as 31 students scored over 1,100 marks and 93 over 1,000 marks”, he added. 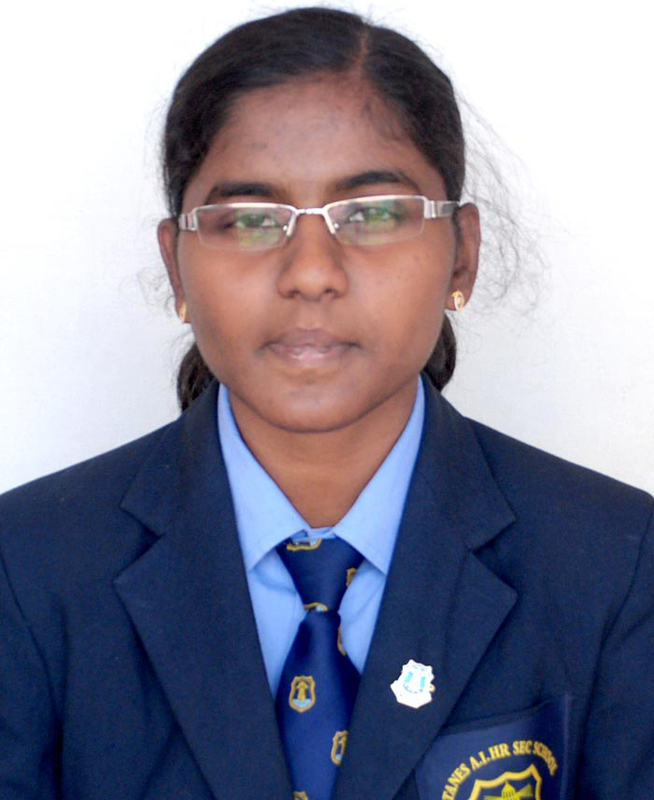 “Our student K S Madhumitha has secured 1185 marks out of 1200, She had taken French instead of Tamil. She has scored centum in Commerce”, Crescent Correspondent Umar Farouk told me. “Our student S Janani has come third in Nilgiris district among those with a language other than Tamil. She has scored 1166 marks. She studied French", he said. "In our school, Reny Agnes who studied Tamil has come second scoring 1171 marks which includes centum in Biology and Mathematics. The school has posted cent per cent pass”, Farouk added.